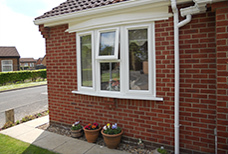 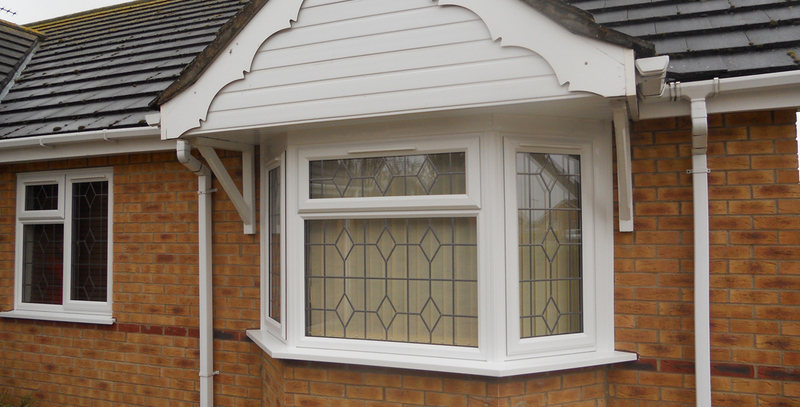 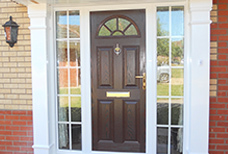 Welcome to Warmahome, specialists in UPVC windows and conservatories in Lincoln and the surrounding local areas. 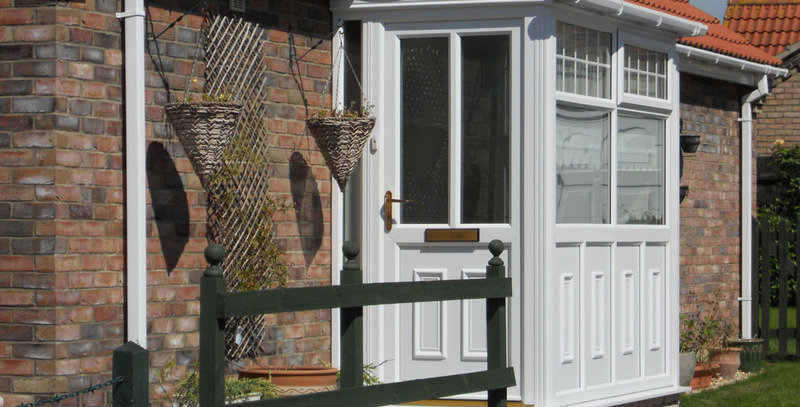 With many years of industry experience, we undertake a wide range of services including conservatory building and refurbishments, UPVC double glazing installations and window replacements, in addition to supplying and fitting composite doors in all types of style. 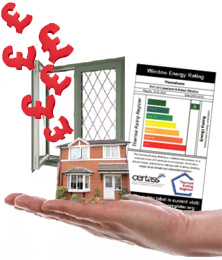 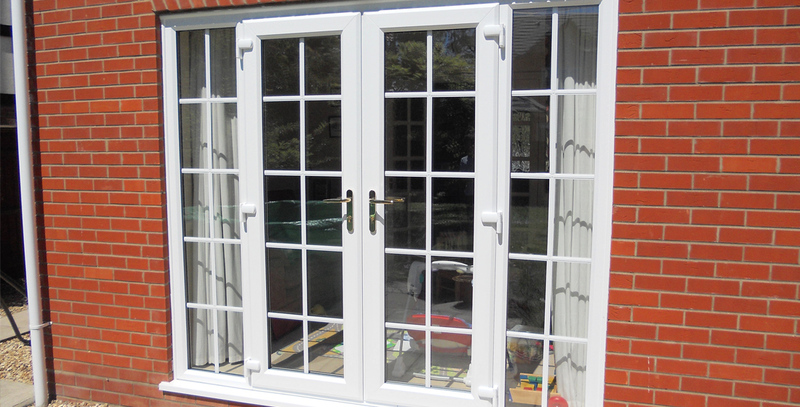 Each of our glazing products carries an “A Grade" energy rating, and are all fitted with a 10 year warranty to provide added peace of mind for our customers. 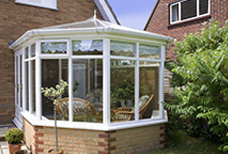 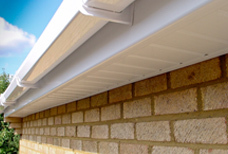 Since forming the business we have continuously worked hard to provide an exemplary service to all homeowners. 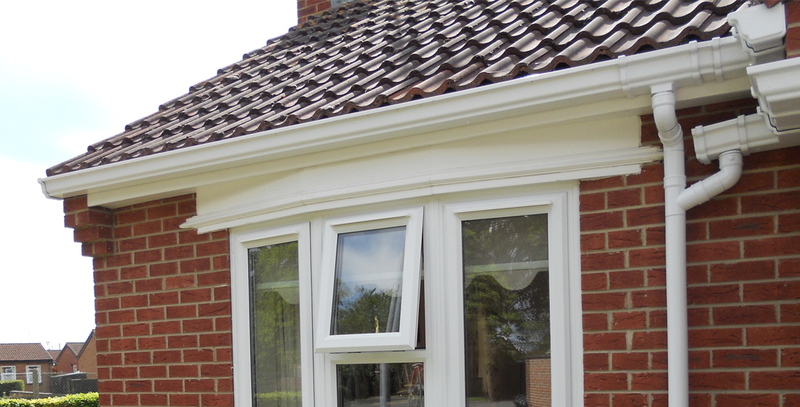 Our skilled and reliable tradesmen take great pride in their work, completing all UPVC double glazing, composite doors and conservatory installations to the highest of standards. 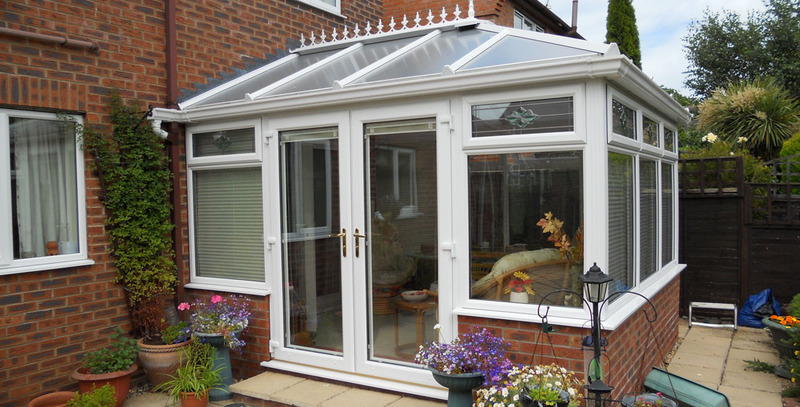 Whether you are considering a new conservatory, replacing your windows or need a single composite door, we happily provide free quotes (without obligation) to all customers throughout Lincoln and the surrounding local areas. 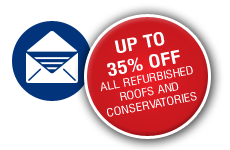 A written fully written quotation will be provided for your consideration, leaving you to make an informed decision in your own time.